Will It Be a £200 Bonus…or 50 Free Spins? 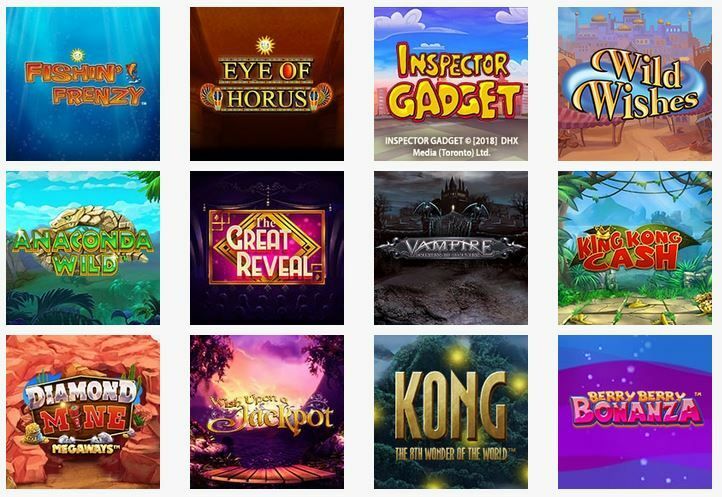 Choose the bonus you prefer, be it 50 free spins or extra cash, and play! Bgo Casino never ceases to amaze us when it comes to bonuses. They’ve just released a Welcome Offer you might have never seen before. Do you know what makes it special? This time, BGO has a good bonus for EVERYONE. No matter if you love Slots, table games, or live games the most - you’ll get something nice. I promise. So, if you sometimes skip the bonus because it doesn’t suit your needs - well, this time things will be different. IMPORTANT: UK players also get 10 no deposit spins on registration. New to bgo? Create a new account HERE. If you want some bonus cash with your first deposit, you can pick bgo's deposit offer. You simply need to decide what you want to play, and the bonus is yours. You don’t need any promo code for the deposit match Slots bonus. Now you can enjoy a wide range of games including Blackjack and Roulette. In a mood to simply spin to (possibly) win? 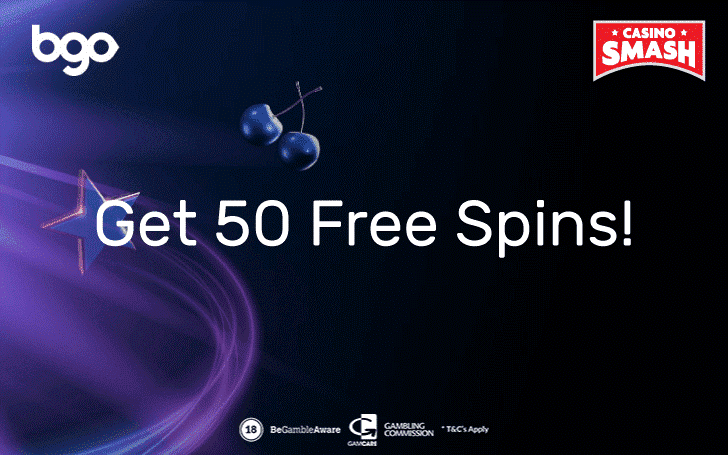 Then, the 50 free spins bonus is the one you need. This time, you will get one spin for every pound deposited. 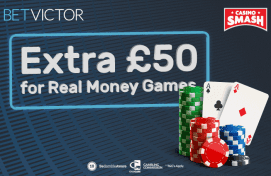 To get the maximum number of spins, you have to deposit at least £50. Alternatively, if you choose to deposit the minimum of £10, you’ll get 10 bonus spins. After that, choose a Slot machine to spend your bonus on. You can pick from these four games: Starburst, Finn and the Swirly Spin, Aloha, and Wild Wild West. IMPORTANT: 18+. New players only. 40x wagering (max bet £/$5) on deposit match bonus before Bonus Balance can be withdrawn. Full bgo Casino and bonus T&Cs apply.